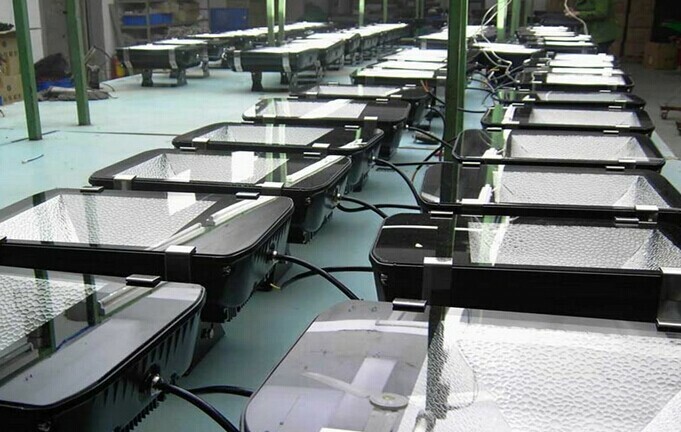 Our company was founded in 2007, which is a professional production factory of development, production and sales for all kinds of led lighting products.We have modern production facility and advanced production technology,in the meantime,we adopt superior raw materials to produce the modern science and technology products with superior quality, unique and beautiful shapes. 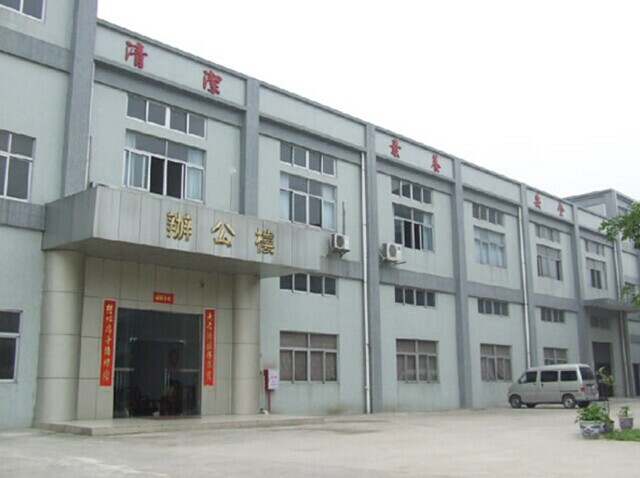 The product is from a single species gradually develop into a diversified, our products have got a number of product quality certification such as CE certification, ROHS certification, SGS certification. The leader have started point for seeking excellence and exceeding for ever,to innovate in technical innovation and product innovation, regard"customer satisfaction, we are assured that" as our mission. Because of the good quality,the product is exported to Europe and America, Southeast Asia, the Middle East and other countries, and our company's renown spread throughout at home and abroad. Company product quality is great, and timely delivery, low price, high quality and good after-sales service well received by the customer at home. The company will adhere to the principle of " Customer oriented, prestige first" as always, dedicated the majority of users with high-quality products and excellent service, welcome domestic and foreign merchants'letter or call for business negotiations.